In order to ensure the reliability and application effect of the micro powder grinding mill in the process of the operation, designers should appropriately define its structure parameter and working parameter. As for the users, they must get hang of these parameters. As our country has stepped up into the development stage of labor-intensive and technology-intensive industry, the high quality processing equipment is the decisive factor to guarantee the product quality, decrease materials consumption, enhance economic benefits and strengthen market competitiveness. Machine tools application, parts wear and roller and rings wear naturally are can not be avoided, which will lead to low successful rate and bad affection to life. Therefore, timely examination is far more than little benefits. In view of this, the maintenance and fix can not be ignored, while how to use this machine equipment is prerequisite. 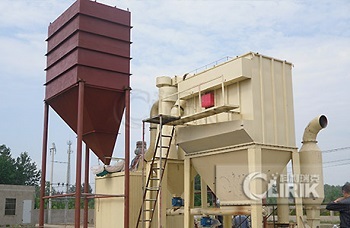 Now Shanghai Clirik Machinery will teach you how to professionally start the grinding mill. Firstly, launch elevator. Secondly, launch crusher, afterwards, we add some materials into it to make the store has certain material preserve. And then, launch classifier and adjust the rotate speed according to the product fineness. Fourthly, we start up air blower, after that we could open the air valve. Then, launch the main unit, in order to avoid over wear in grinding roller and ring and over vibration in machine, there should be appropriate materials in the it . Last but not least, launch electric vibrating feeder and adjust it according to the amplitude requirements. Have you already got familiar with this 6 steps, if yes, you may at last extend the service life of your grinding mill. Want to know more about the tips? 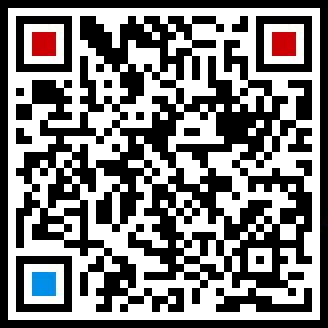 You can search our website or contact us. Thank you for your reading.